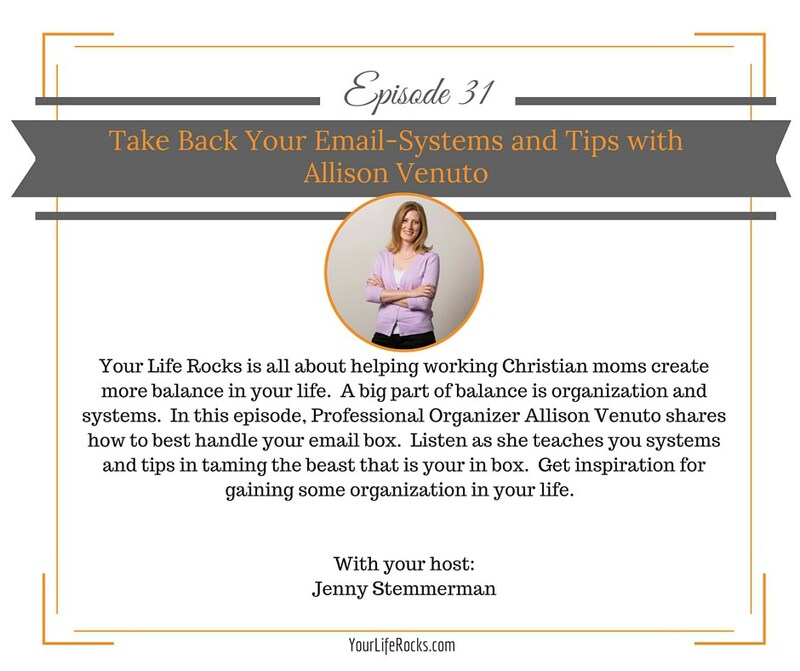 Allison Venuto, Professional Organizer from Ducks In A Row Personal Organizing, shares some of her best tips for managing your email in box. Allison is a Texan native and educator of 11 years. She has a strong passion for organizing and enjoys empowering others to enjoy their life-giving pursuits. She is all about helping you create systems that will ensure you create time for yourself and accomplish things you never thought possible. Verbalize how, what, and why you are doing things. Let them see the process of decision making.